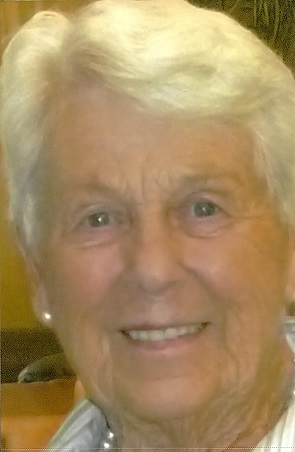 PORTAGE – Shirley A. Spicer (nee Reif), age 90, passed away peacefully at Divine Savior Tivoli in Portage on Tuesday, March 19, 2019. 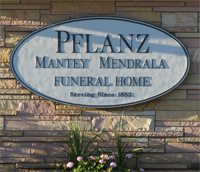 She is survived by her son, Lang R. (Linda Satina) Spicer of Monona; brothers, Rev Gordon (Peggy) Reif of Romeoville, IL, Stanley (Loretta) Reif of McFarland; sister-in-law, Alice Mraz of Sun Prairie; special friend, Cheryl (Wayne) Parks-Schmid of Portage; her little gray schnauzer and canine companion, Maddie; other relatives and many friends. She was preceded in death by her parents and husband, G. Langlin, last October. A prayer service will be held at the Portage Presbyterian Church on Tuesday, March 26, 2019, at 11:00 a.m., with Rev. David Hankins officiating. Visitation will be at the church from 10:00 a.m. until the time of service. The family would like to thank the staff at Divine Savior Tivoli for their care and support, especially her good friend Cheryl who was always there for Shirley. Shirley will be greatly missed by her family and many friends.